It is no secret that tobacco usage harms ones overall health but have you really considered how it can harm your oral health? A number of health problems can arise due to smoking from discoloration of teeth, gum disease and even cancer in the mouth. 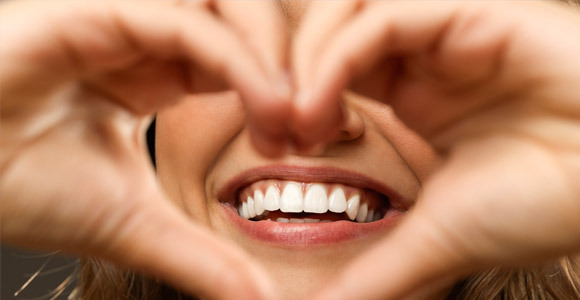 Taking care of your gums and teeth not only affects your oral hygiene but your long-term health. Not maintaining your oral health can do more harm then just having bad breath. Overlooking oral hygiene can result in various forms of health complications such from gum disease to even oral cancer! Studies have shown connections with neglected oral health to heart disease, strokes and difficult pregnancies.